Overlooking scenic Lloyd Harbor in a setting that has remained remarkably unspoiled since the eighteenth century is the Joseph Lloyd Manor, a dignified house which preserves the simple elegance that characterizes Long Island workmanship before the Revolution. 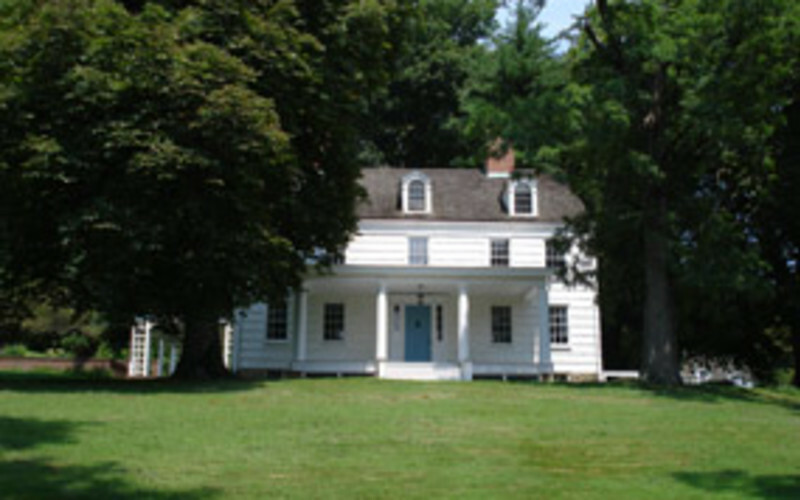 During the Revolution, Lloyd Manor is thought to have served as a barracks for Loyalists stationed at Fort Franklin on the plain above the house who repulsed an attack by French and American troops in 1781. The Manor was also the home of Jupiter Hammon, the eighteenth century slave who became the first published black poet in America.Also, Charles and Ann Morrow Lindberg lived in the house in the years leading up to the Second World War.